TRANSFORMATIONAL COACH & MINDFULNESS MENTOR -- For over a decade, Veronica Krestow has been facilitating transformation in groups and individuals internationally. She is the author and creator of “The Diamond Process™,” a 7-step transformational system serving thousands of clients and students worldwide. Also having 30+ years of dramatic arts experience, as well as having worked in the entertainment business, she has a deep love and respect for the power of combining presence mastery and creative expression to reach one’s full potential. She has been an independent consultant and coach in various industries since 2006. 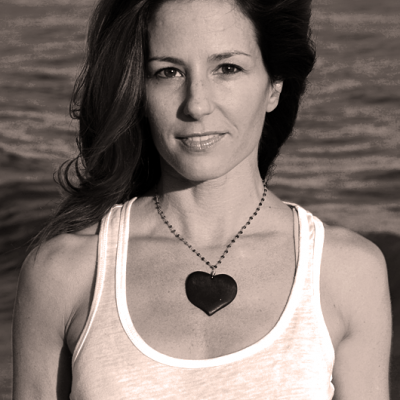 She has facilitated yoga and wellness programs, retreats, mindfulness courses, webinars, online programs, and is currently training coaches to become Diamond Process™ facilitators. Transformational coaching and mentoring with individuals and groups in-person and online globally in various industries (Entertainment, Coaching, Education, Entrepreneurial Leadership, Creative Artists). Bachelor's Degree in Psychology and Master's Degree in Spiritual Psychology, Yoga Alliance Certified Yoga Teacher, Certification in Permaculture Design from the Regenerative Design Institute, Presence Mastery training with Leonard Jacobson; coaching, spiritual guidance, and Diamond Process™ coach facilitation training.